NOSARA, Costa Rica - Nosara Paddlesurf, a SUP surf coaching company that offers camps in Nosara, Costa Rica, will be hosting a women-specific camp this January 6-13, 2018. 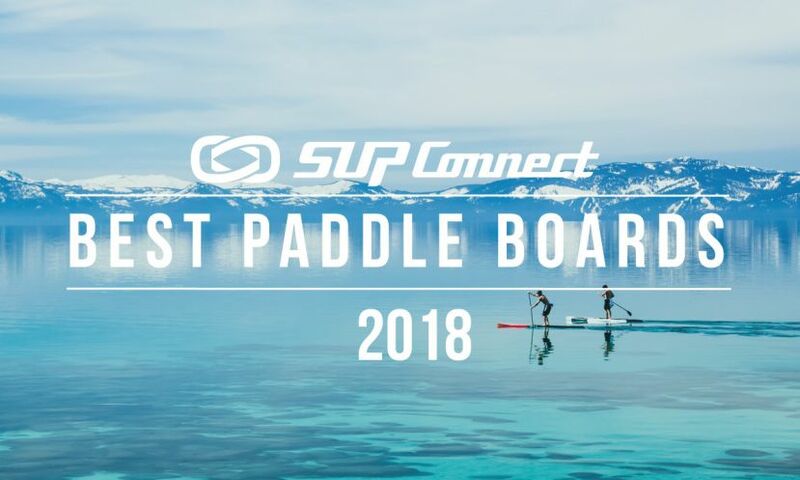 Throughout the year, Nosara Paddlesurf offers a variety of all-level weeklong SUP surf camps that give guests the opportunity to improve their SUP and SUP surf skills through surf-specific movement training, on-the-water coaching, theory lessons, and video feedback. 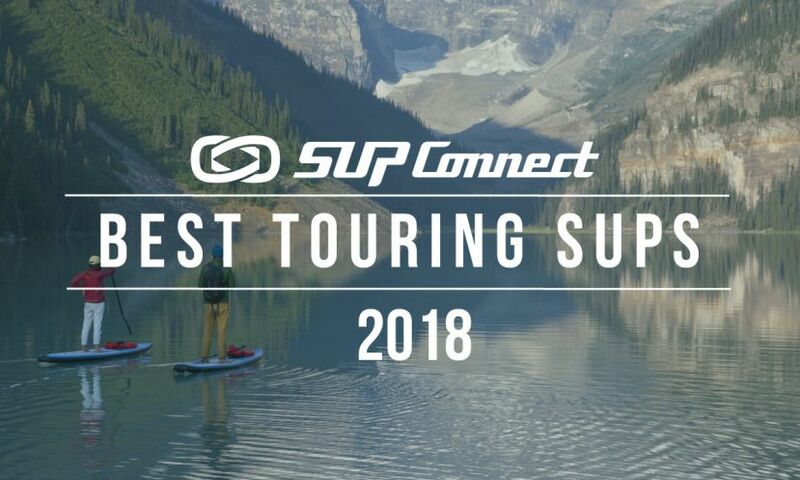 The camp has daily organized SUP surfing lessons as well as one free day where guests can do yoga, pilates, rent an ATV, go ziplining, or simply relax and enjoy a day out of the water. Women and men from all around the world attend to enjoy the company’s weeklong intensive camps in the beautiful tropical location. With an increasing amount of female interest and engagement in their SUP surf camps, women now make up 38% of camp guests. Excited about this growing number, they decided to dedicate a week to women in celebration. The Nosara company has hosted women-specific camps before and discovered that guests had very positive experiences. 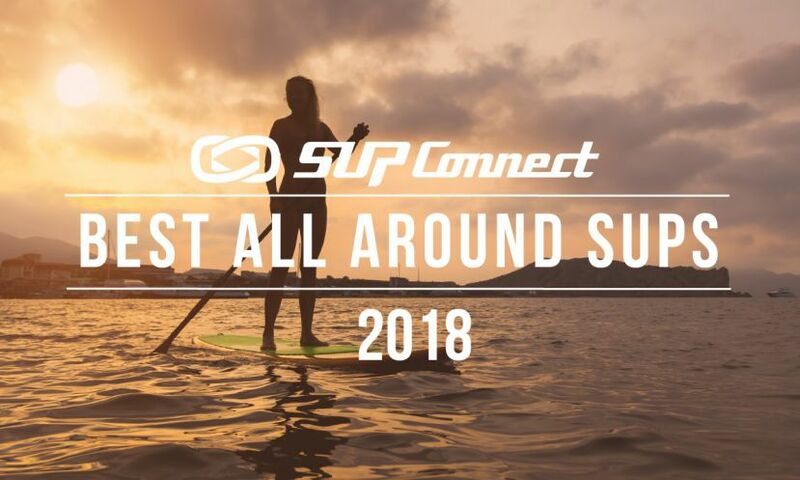 From their perspective, the women-specific SUP surf camp offers many women a unique opportunity within their family and work-oriented lives to fully focus on themselves and treat their bodies and minds to something meaningful. The weeklong Nosara Paddlesurf camp is open to eight guests of any skill level. During the camp, guests will be split up into smaller skill-based groups and assigned one of the four camp coaches. In this setup, coaches focus specifically on 1-3 guests throughout the week, utilizing both one-on-one training and group coaching sessions. They believe this approach builds trust, confidence, and commitment individually and between surfers and coaches. From early on in their program, Nosara Paddlesurf decided to avoid categorizing their camps by skill and instead combine both beginners and advanced athletes into each camp while still providing the necessary coaching for all different levels. The remoteness of the surfing locations also makes it a great opportunity for everyone to get lots of repetition without a large crowd. For advanced SUP surfers, the coaches use video footage to help them master their movements on the water. The training staff is equip with strong expertise and quality coaching techniques to benefit each guest. Regardless of skill level, the company trusts that with a learning space that is free of judgement and loaded with encouragement, all women can expect breakthroughs and empowerment from the camp that will follow them back to their everyday lives. The Women’s Week Camp fosters an environment for women to train, learn, and connect with one another and the ocean. The camp staff has noticed different interactions between SUP surfer women and men and a different experience in the women-specific camps. 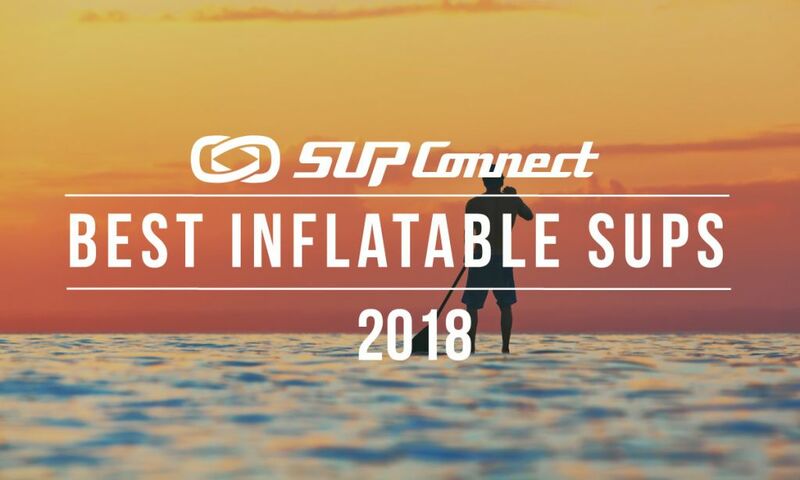 But amongst the appeal and benefits of SUP surfing, there are a lot of small yet significant details that go into mastering the sport. Nosara Paddlesurf shares that one of the biggest challenges that aspiring SUP surfers face is time on the water. There is a spiritual aspect to the sport and an unspoken respect for the ocean that plays a critical part of the SUP surfing experience. Building intuition on the water takes hours of practice, strong perseverance, and a fearless attitude. When it comes down to it, SUP surfing is a uniquely challenging sport for most because of these uncontrollable elements. Beginners and advanced athletes alike face these obstacles every time they get in the water, and figuring out how to read and work the waves and when to capitalize on opportunities is equally as crucial in improving your overall ability. Learning the ropes requires patience, practice, and a deep understanding of the environment. Ocean sports can be an intimidating place for many, but there is a true beauty in it for those who learn and love it. For hesitant SUP surfers that are interested in giving the sport a try, Nosara Paddlesurf says that persistence is key. SUP surfing can be an extremely rewarding sport, not in spite of its innate challenges but exactly because of them. Nosara Paddlesurf Women’s Week Camp is a great opportunity to overcome those fears while learning from expert coaches and connecting with like-minded women. 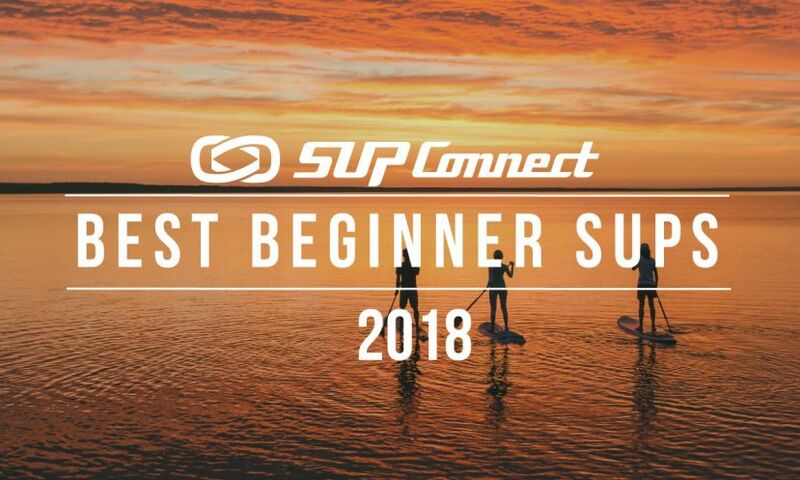 For aspiring SUP surfer women willing to push through the initial barriers, fail, and relentlessly try again, and advanced athletes ready to turn the heat up a notch, this camp is definitely for you.